Over the years AB's customers have utilised our products in many ways. 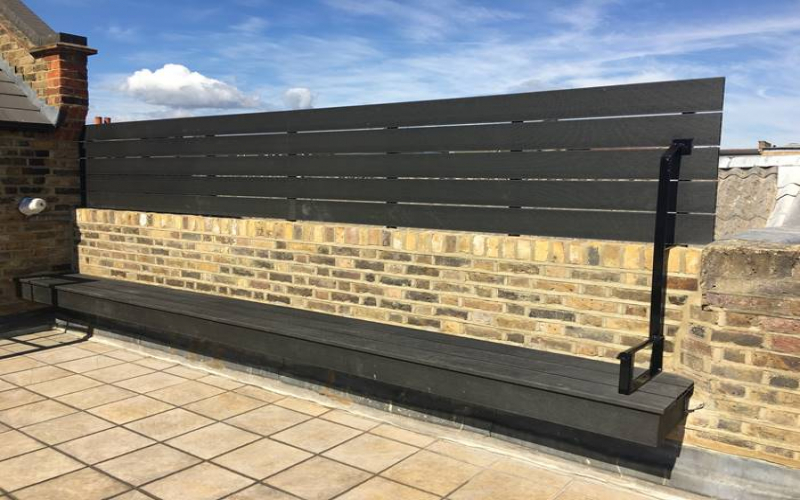 AB Composite Decking is just one such product that has been used to create a wide range of items. With a 20 year warranty you can be sure that no matter what you build, your project will stay in great conditon and root free for years. With no more maintenance than some soapy water and a sponge, no matter what time of year it will continue to look great. Just some of the create ideas which AB Composite decking is great for are below. If you use our product for something out of the ordinary, please drop us a phote or two.